Microsoft will begin rolling out silent auto-updates to Internet Explorer across platforms in January, beginning with Australia and Brazil. This will allow the company to finally make users upgrade their Internet Explorer to the latest version available for their operating system. 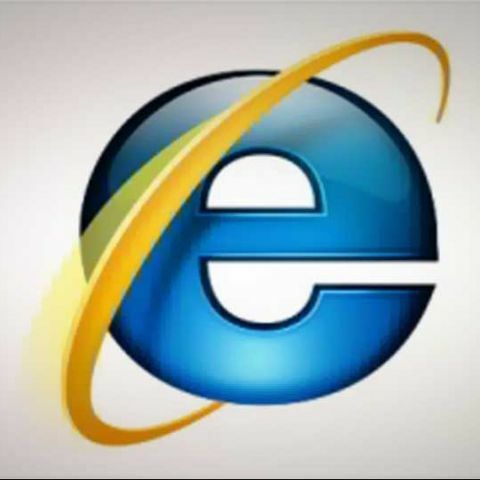 Microsoft has been trying for years to make users update their browsers, especially from IE6 and IE7, which are no longer supported by certain web services, and have numerous critical vulnerabilities that can be exploited. While the company can no longer be expected to provide any support or fixes, Microsoft is still following its original end-user agreements to the letter – allowing users to uninstall the latest auto-update at any point.